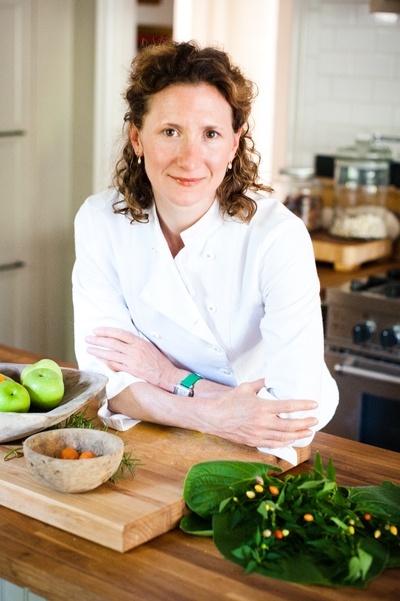 Chef/ Founder, Elizabeth Johnson is the mastermind behind Pharm Table, arguably the only anti-inflammatory restaurant of its kind. Since opening its doors in 2015, Pharm Table has received local and national attention for its innovative plant forward cuisine, use of anti-inflammatory super foods, and Ayurvedic approach to healing through food using local farm to table products with a global spice pantry. By combining locally-sourced ingredients from the heart of Central Texas, dietary guidelines borrowed from the world's longest living cultures, and the familiar fare of Latin Cuisine, Pharm Table has become a critically-acclaimed and top-rated organic restaurant in San Antonio.